He may have just partnered up with Dâm-Funk, but Snoop isn’t done celebrating his reggae album from earlier this year. After switching his name from Snoop Dogg to Snoop Lion, the rapper slowed things down and puffed things up on Reincarnated. 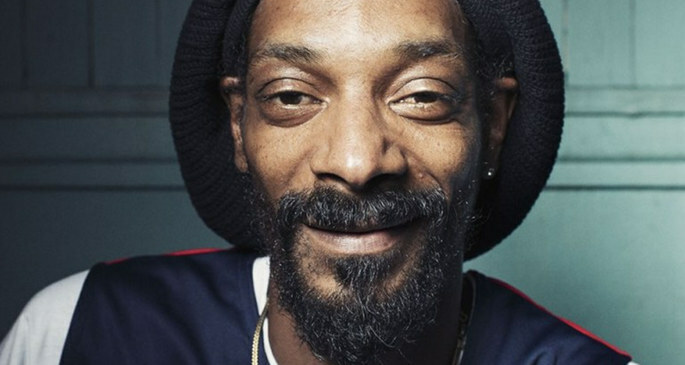 Now Snoop has shared a very hazy music video for “Smoke The Weed” off that album. Much like the song’s title (and lyrics), the music video is pretty straightforward. Watch Snoop blow some smoke, hang with his friends, and enjoy good vibes courtesy of that ganja plant flashed onscreen every ten seconds. Directed by John Mazyck, “Smoke The Weed” is a collaboration with full-time reggae singer Collie Buddz. Reincarnated is out now on Vice/Berhane Sound System/RCA if you want to pick up a copy, ’cause hey, let’s not forget this stuff is serious, man. It was nominated for a Grammy.